Sophie Boyer is a published author who discovered her passion for writing early on, and a penchant for editing in her professional life. 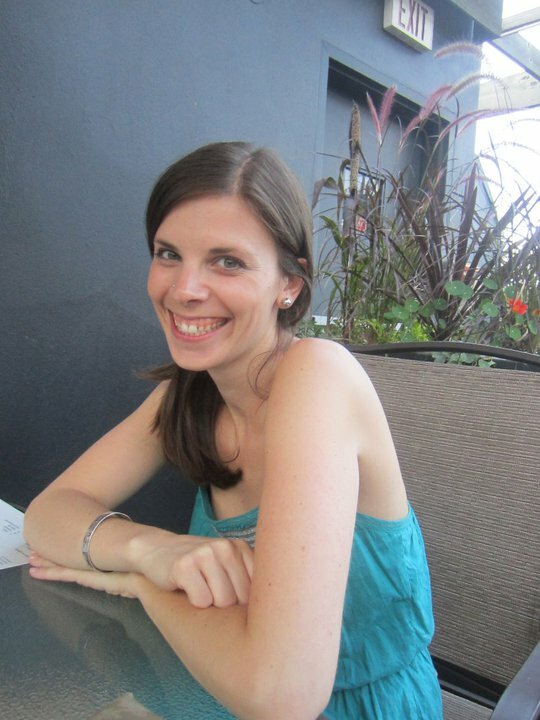 She has a degree in English Literature from McGill University, and has taught English and Social Studies to both Canadian and international students for almost ten years. In this time, she has edited thousands of fiction and non-fiction pieces, helping students, friends and family alike find their true voices. She currently resides in Vancouver, BC, but has lived in various Canadian cities, in addition to Cambridge, England. Read an article you wrote about the death of video stores. Hit home. I miss that experience. Watching a repeat of a South Park tonight lead me to your article believe it or not. Glad you enjoyed it. I see empty Blockbusters all around my city – they are somewhat haunting!